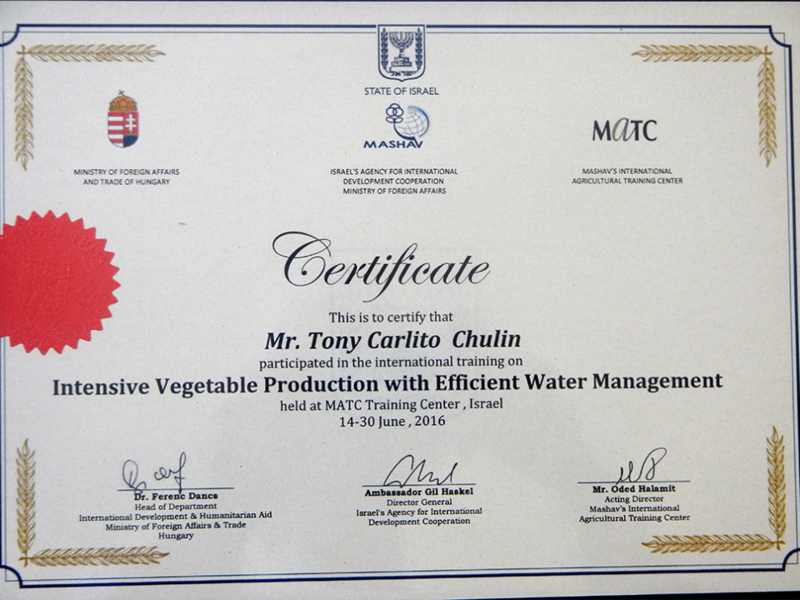 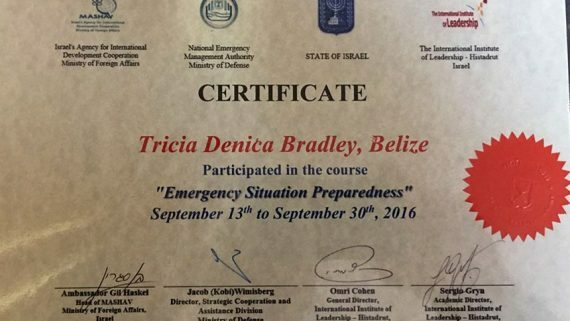 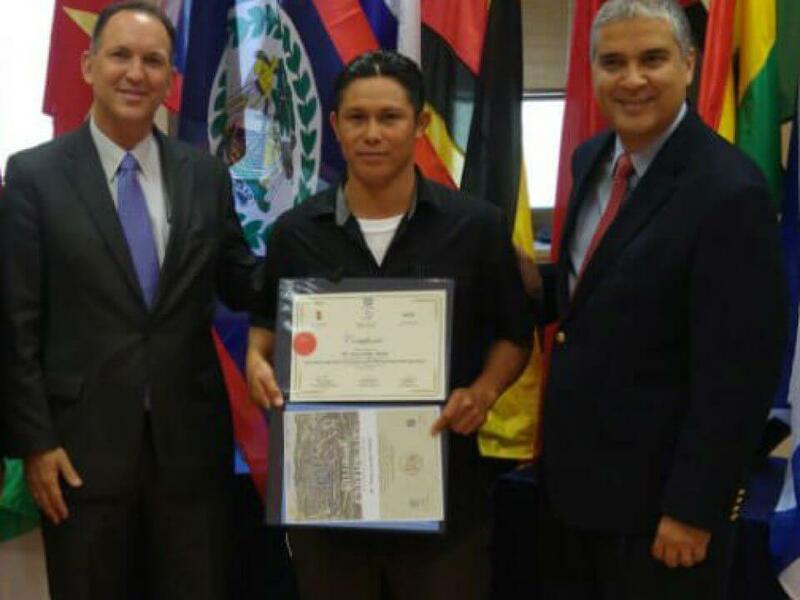 Mr. Tony Carlito Chulin from Belize successfully completed the recent agricultural course Intensive Vegetable Production with Efficient Water Management. 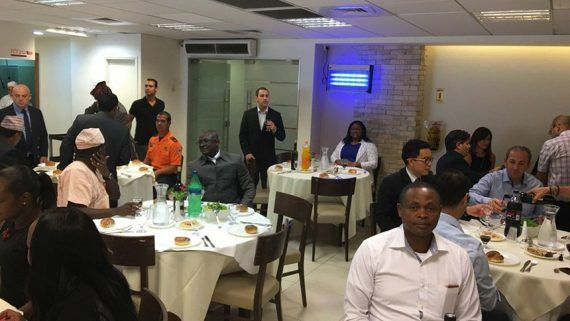 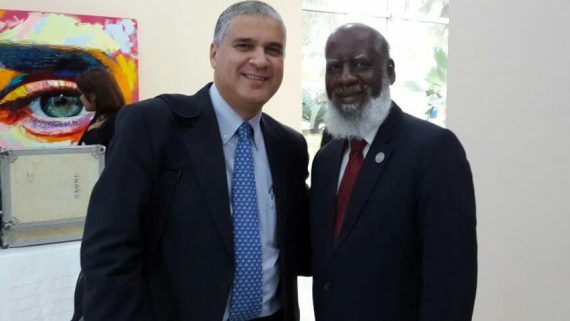 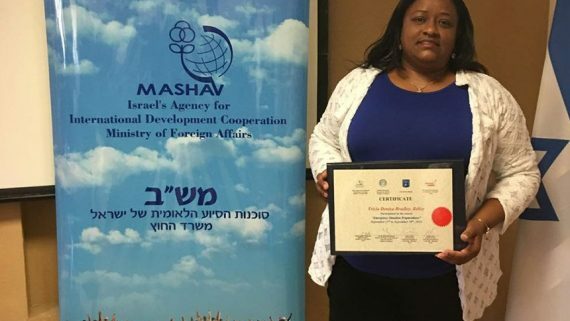 The course was conducted by MATC, MASHAV’s International Agricultural Training Center which since 1963 specializes in human capacity building and training programs in the fields of agriculture, water management, environment and rural development. 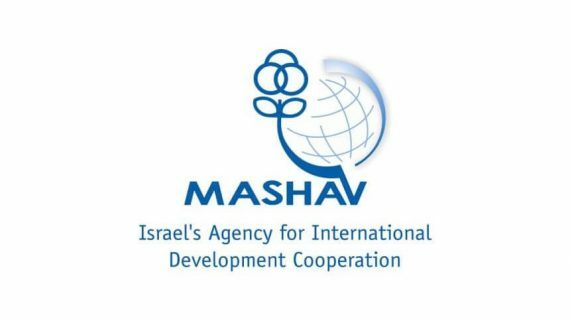 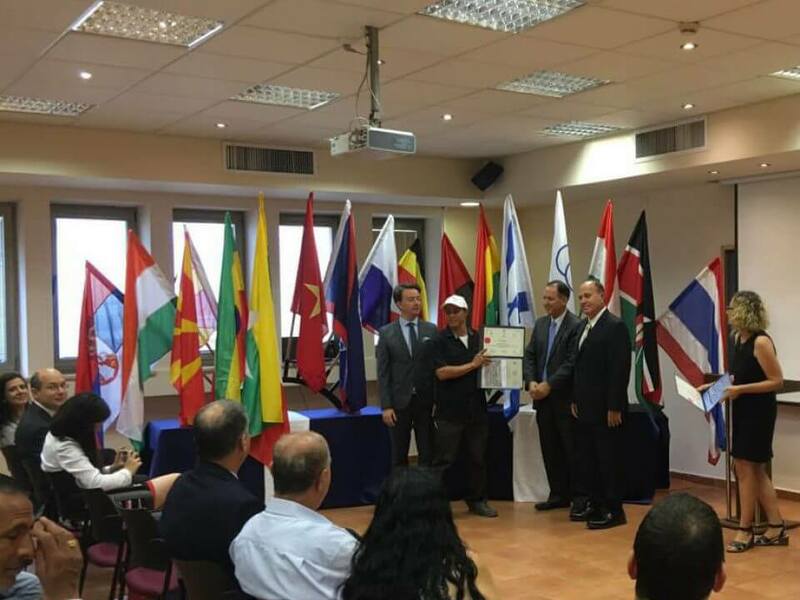 MASHAV is Israel’s agency for international development cooperation.